CB STRAT understands that project management is all about people and targeted focus on delivery. Effective project management drives projects to be completed on time, on budget and with high quality.  CB STRAT provides stellar project management support to clients in need of performance-driven, client-conscious, and fiscally responsible project leadership. Our PMs manage engagements using the Project Management Institute’s (PMI) Project Management Body of Knowledge (PMBOK) as a foundation for success. CB STRAT’s program management staff has a reputation of delivering quality services and support, coordinating multiple team members and stakeholders, and being highly responsive to customer needs. Our program and project managers have a wide array of agency and technology-specific expertise that is invaluable to our diverse client populations. 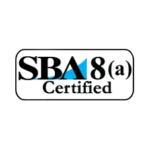 CB STRAT is committed to providing our clients with solid leadership and a team of professionals who have the knowledge, skills, methods, and approaches essential to the success of any project.